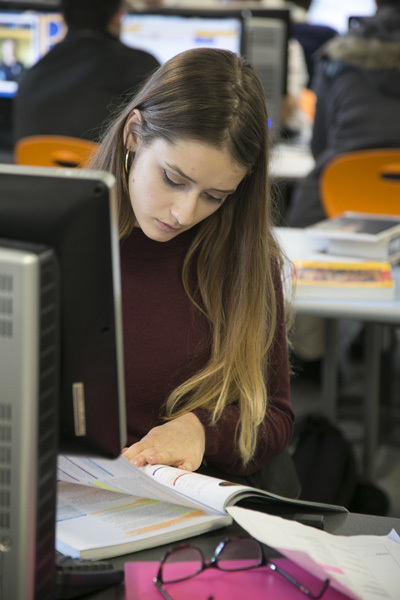 Business Studies at Christ's is offered as an elective BTEC subject. This course will enable students to gain knowledge and understanding of the business sector with an emphasis on developing skills relevant to the workplace. This course follows the Edexcel curriculum and is offered at both Extended Certificate and Diploma level. The aim is to allow students to develop a better understanding of the way in which the business world operates.